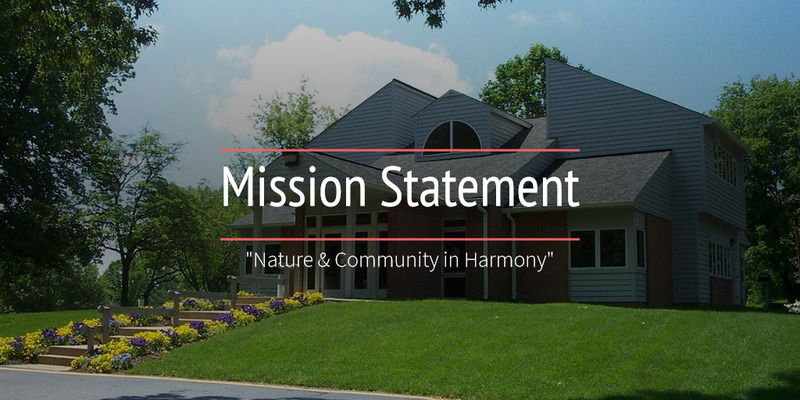 It is the mission of the Conservancy staff to implement policies as set forth by the governing documents and the Board of Trustees; to maintain community assets, address resident concerns; manage the financial assets of the corporation; execute the yearly budget; enforce Conservancy rules; administer community programs; encourage volunteer efforts; and to provide services to enhance the quality of life in the Burke Centre community. At the Burke Centre Conservancy, we are committed to providing quality service to the community in a spirit of cooperation and teamwork. in which all members take pride.